Math games are a hit around here recently. As are apples! We went apple picking over the weekend, and we are up to our eye balls in apples. 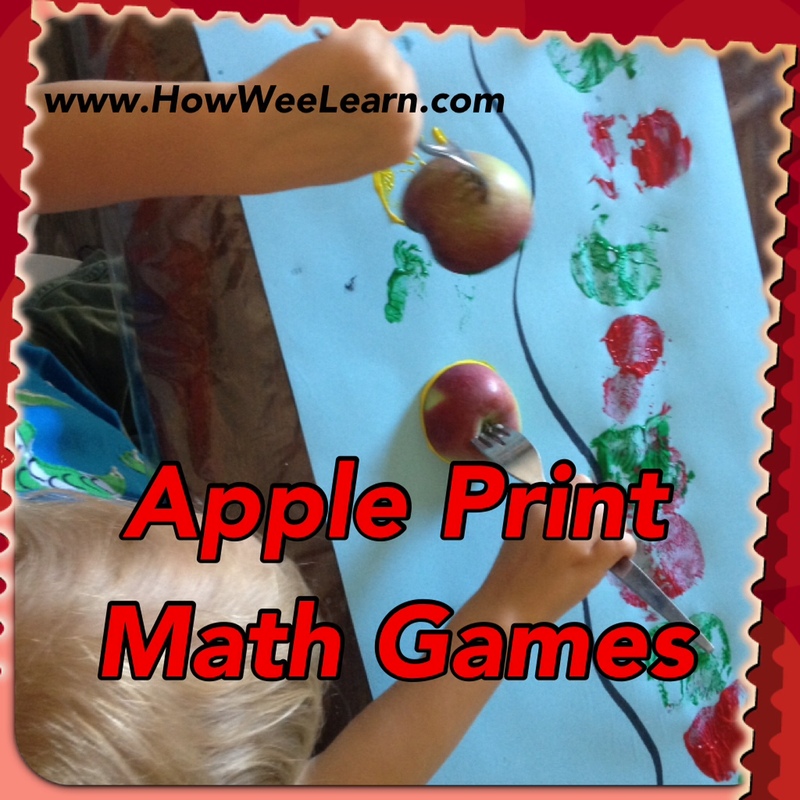 So I thought is would be fun to combine our math games with apple prints! This math activity was super fun for Sam. 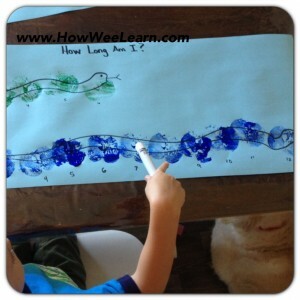 I drew 2 snakes on a long piece of paper and I asked him, “which snake is longer?” He pointed to the bottom snake. I then asked him how we could measure them. Looking at the cut apples and the paint he had a pretty good idea! 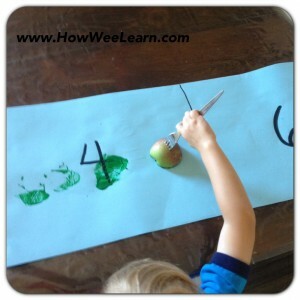 We stamped the apples in paint, and then stamped them onto the snake – counting as we went. 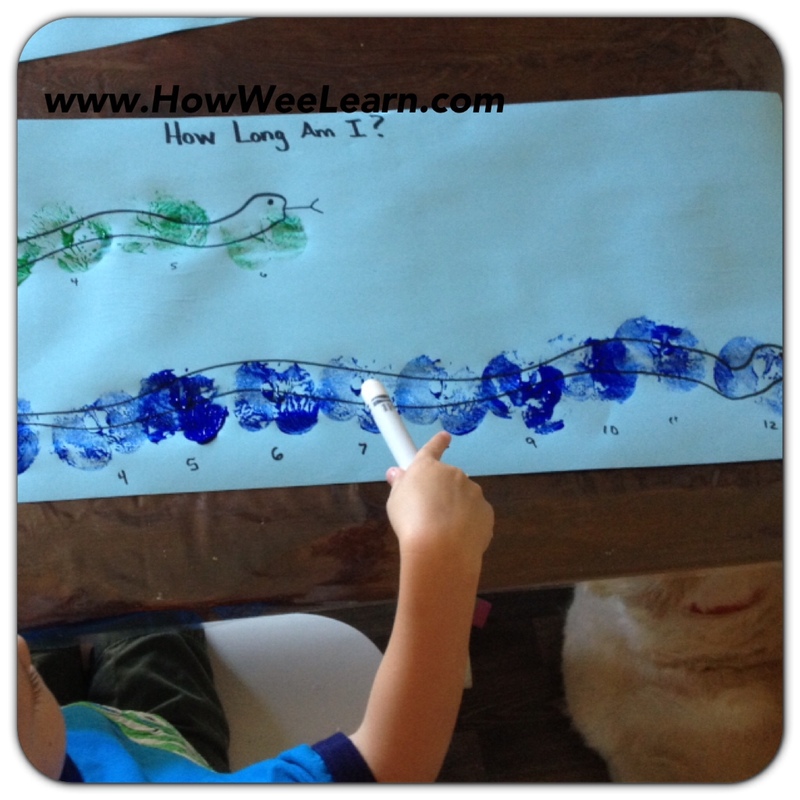 Sammy stopped in the middle of the long snake and commented that, “This is how long the little snake is – 6 – but this long snake is much longer”. I had him predict how much longer the bottom snake was. He thought it would be 7 apple prints – hmmm. When we finished the long snake was 12 apple prints long. Sammy counted that it was 6 longer then the short snake. Little did he know it – but Sammy my 3 year old just did successful subtraction. Sammy can count quite well, but I have noticed he hasn’t yet put meaning to those words. He is just beginning to understand that 8 is more then 6, for example. This was a very simple math game – but very meaningful. As he was putting apple prints in each number box, he realized a few things. For example, the number 8 took a lot more time stamping then the smaller numbers – and it also took more dips in the paint. 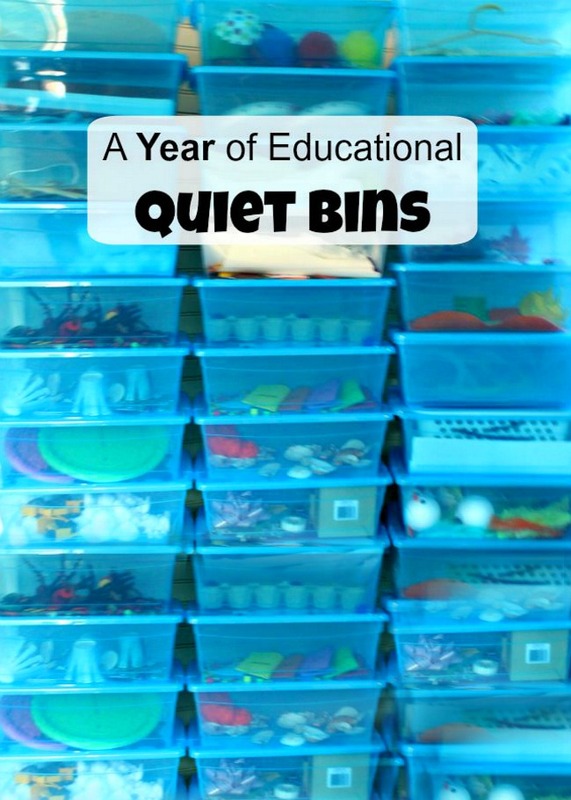 Learning activities like these may seem small and easy – but they hold a lot of value for young children. 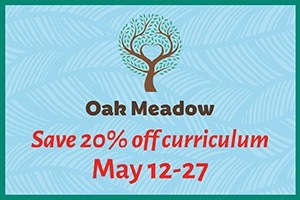 The more experiences wee ones have with math games and different math concepts, the more ready they will be to grasp these concepts in more details and complexities when they are older. These math concepts will also come easier and will hold much more meaning. 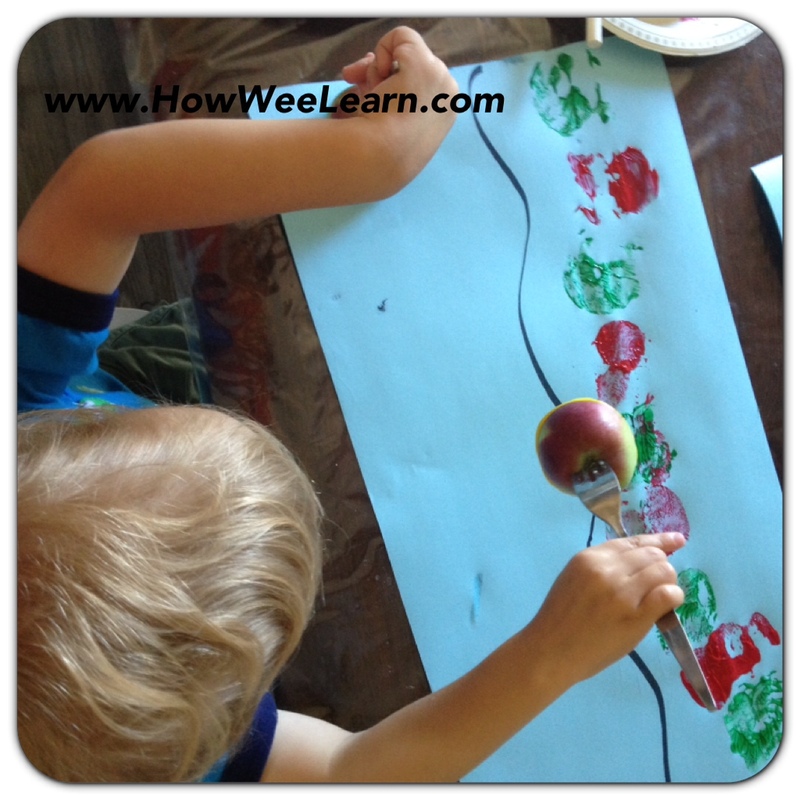 My Sammy loves to do painting – so I try to add paint to a lot of our learning activities. 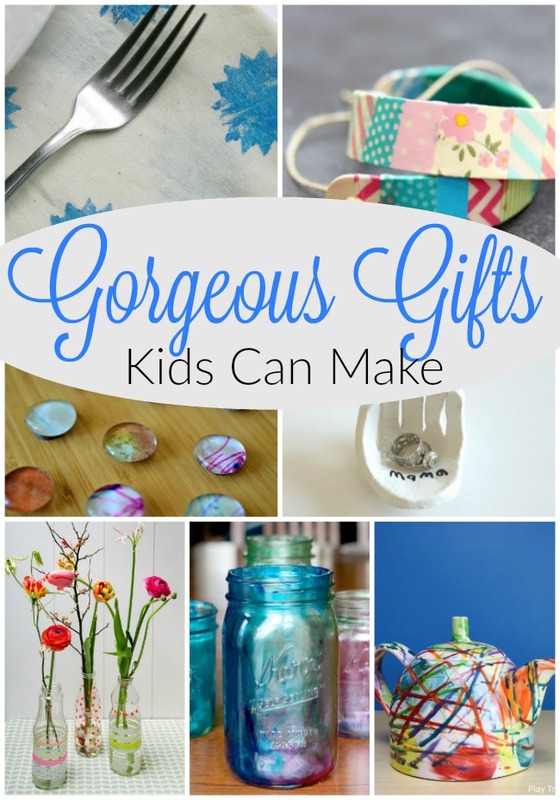 These activities could easily be done with stickers, or bingo dabbers too. Have you been apple picking yet?